Dame La Banana marks TradeCraft’s (Kindbud & B. Duron) debut collaboration and official release on Gomination Records. 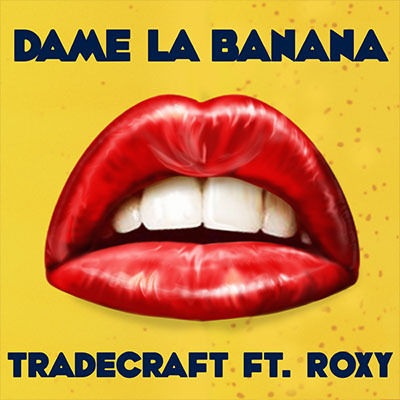 Meaning “Give Me the Banana,” TradeCraft’s first single features vocals of house diva Roxy of The Ride Committee. The sexually charged lyrics, predominately in Spanish, crosses borders and cultures while TradeCraft’s deep tech house groove keeps the dance floor bumpin’.